NJSBDC Small Business Workshop: Whether looking to start your first business or already in business, this clinic will provide valuable information to build your business the right way! Topics covered in this presentation include: Business Plans, Formation Options, Feasibility Assessment, Breakeven Analysis, Funding/Financing, and Marketing. 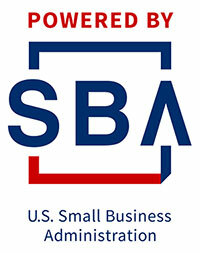 In addition, learn about SBDC and Partner resources available to help your business start or grow.